Task Groups - Crowhurst Neighbourhood Plan. Who's doing what? We urgently need more people to get involved in Neighbourhood Plan Task Groups. If you are interested in issues that affect the village particularly in areas like heritage. conservation and environmenatl protection please get in touch. Below you can see who is currently involved in which of the Neighbourhood Plan's Task Groups. For easily accessible updates on what each of the Task Groups have been doing, please see the Minutes from the Neighbourhood Plan Steering Group meetings. These are the most important working documents and they provide a monthly record of the process and progress of our Neighbourhood Plan. The Communications task group is responsible for letting people know about the neighbourhood plan process and progress. 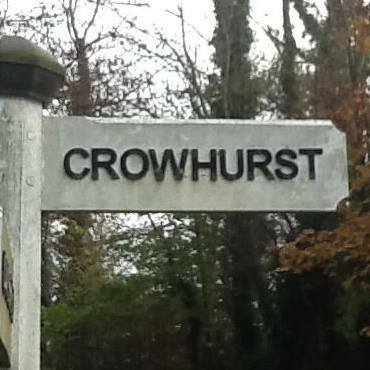 The Land Use group will look at how housing development in Crowhurst can work best for the village. This means identifying sites that do not impact negatively on village and community spaces and can be agreed by the majority. A particularly important issue in relation to Land Use, concerns the 'Strategic Gap' around the village. Please click on the link below to see recent developments on this issue. Street Champions are volunteers who will eventually visit every house in the village to make sure that everyone knows about Crowhurst's Neighbourhood Plan and can contribute their ideas, wishes and concerns. 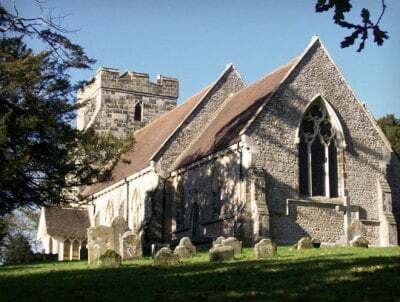 The Research and Heritage Group wants the unique history, culture and heritage of Crowhurst to be known about, celebrated and protected. Knowing about the past of the village strengthens preservation and helps build a case for restrictions on developments in the future. 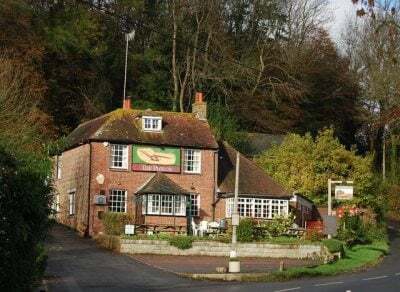 The Environment Task Group will provide an overview of the plants, wildlife and environments that are special or have particular environmental and scientific value in Crowhurst. It will examine areas which might be vulnerable to development and identify what needs to be protected in those areas as part of the Neighbourhood Plan. The Finance group will keep a budgetary record and liaise with the Parish Council on any financial contributions that are available for the Neighbourhood Planning process to utilise. Funds have been raised through raffles and tea, coffee and cake sales at meetings. However, in order to go forward we applied to Rother District Council for a specific Neighbourhood Plan Grant. This will cover costs for the website, for meeting room hire and crucially for printing the survey which will be going to every household in the village very soon. A detailed breakdown of costs, grants and expenditure will appear here soon.